The trailer, which was recently released, certainly looks very funny. Comedian Kevin Hart is back to deliver the humor in a new action-packed comedy. This time, he’s pairing up with The Rock as a veteran CIA agent who used to be the fat kid in high school and needs help from the former popular kid. The trailer, which was recently released certainly looks very promising. 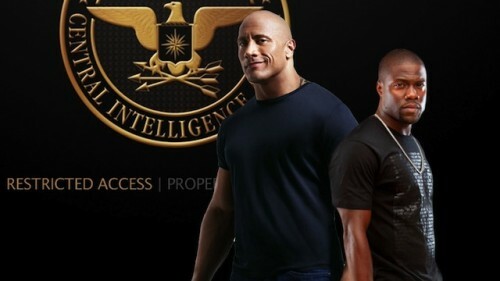 Check out the all new trailer for “Central Intelligence” releasing nationwide on June 17.